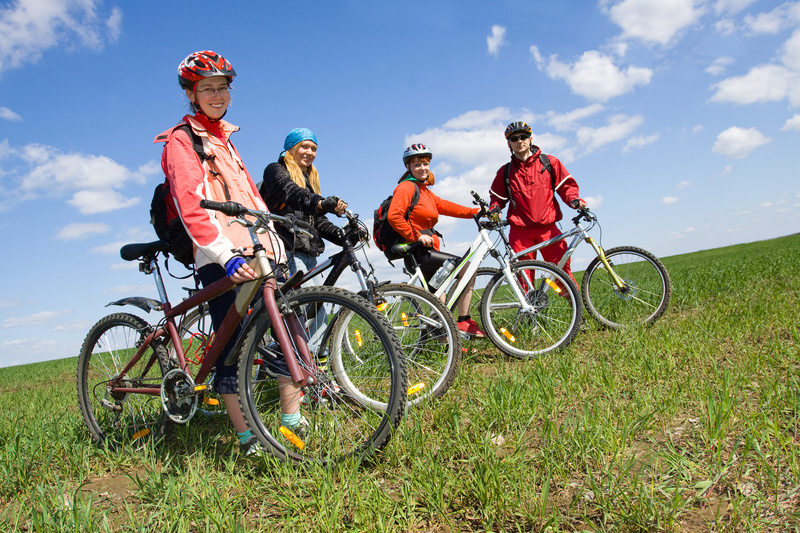 #Breckenridge #FamilyFun – It’s Bike Week in Breckenridge! You don’t want to miss this family fun! A celebration for all ages with kids’ races, non-competitive events, and pro riders – people gather from all corners to enjoy the beauty of Summit County, including the miles of back country trails that bike enthusiasts revel in. Breck Bike Week: Join Our Community of Cyclists from novice pedalers to pro riders there is something for all levels of bikers! The League of American Bicyclists recently named Breckenridge a silver-level Bicycle Friendly Community and Breck Bike Week is kicked off with the Firecracker 50, a USA Cycling Mountain Bike Marathon National Championship race. Other events includ Tour de France viewing parties, bike clinics and tune ups, bike demos, group rides, bike-in movie nights, kids races, lectures, trail building, and more. 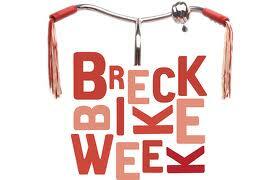 All Breck Bike Week activities are open to the public and there is no charge. The weather is perfect and families are trying to capture the last few weeks of summer before hitting the books. If you can’t make Bike Week, start planning now for ski season! The perfect place to stay is Grand Lodge on Peak 7, with world class, casual luxury, every amenity, and ski in, ski out access to Peak 7. Click here to view luxury condos available for fractional ownership. This entry was posted on August 11, 2013 by elevatemarketingaz. It was filed under Breckenridge Colorado Luxury Condo Sales, Breckenridge Luxury Condo Sales, Breckenridge Real Estate, Breckenridge, CO Real Estate, Breckenridge, Colorado Real Estate, Fractional Ownership Real Estate, Fractional Ownership Real Estate Breckenridge CO, Fractional Ownership Real Estate Summit County Colorado, Fractional Ownership Real Estate Summit County, Co, Fractional Real Estate Breckenridge, Fractional Real Estate Breckenridge Colorado, Grand Lodge on Peak 7 Breckenridge, Colorado, Luxury Fractional Real Estate, Luxury Fractional Real Estate Breckenridge CO, Luxury Fractional Real Estate Breckenridge Colorado, Luxury Fractional Real Estate Summit County, Co, Luxury Fractional Real Estate Summit County, Colorado, Real Estate Breckenridge, Real Estate Breckenridge Colorado, Ski In, Ski Out Luxury Condo Breckenridge Co, Ski In, Ski Out Luxury Condo Breckenridge Colorado, Ski In, Ski Out Luxury Condo Summit County, Co, Ski In, Ski Out Luxury Condo Summit County, Colorado, Summit County Colorado Luxury Condo Sales, Summit County, Co Luxury Condo Sales and was tagged with Breckenridge, Breckenridge Colorado, Breckenridge Colorado accomodations, Breckenridge Colorado condos, Breckenridge Colorado skiing, Breckenridge luxury condo sales, Brent Henry Breckenridge real estate broker, luxurious condos, ski out real estate breckenridge colorado, ski_in_ski_out Breckenridge condo.